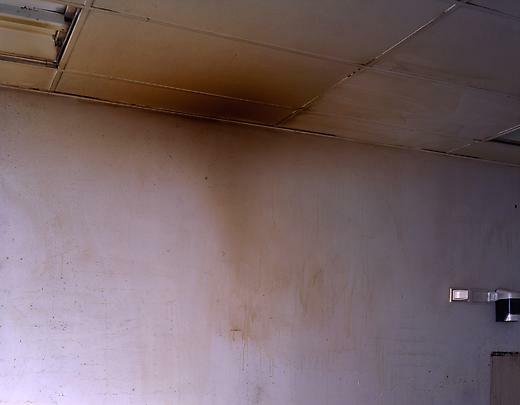 Opening reception, Friday, April 16th, 6-8 p.m.
Marian Goodman Gallery is very pleased to announce an exhibition of new work by Jeff Wall which will open to the public on Friday, April 16th, 6 - 8 p.m. and will continue through May 29th. Gallery hours are Monday through Saturday, 10 a.m. to 6 p.m.
On view will be new back-lit color transparency works in which the artist continues his interest in the realist potential of picture-making, creating a fusion of reportage and construction. In "Fieldwork. 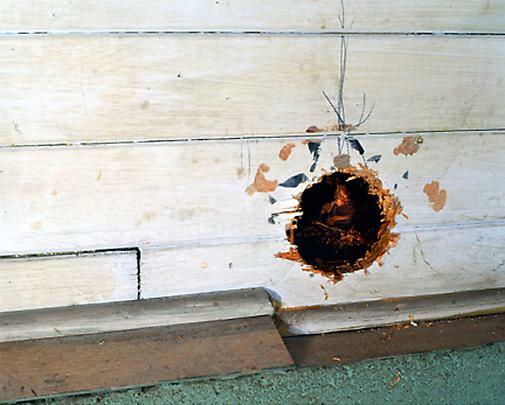 Excavation of the floor of a dwelling in a former Sto:lo nation village, Greenwood Island, Hope, British Columbia, August, 2003…" the artist photographed the excavation of the site depicted over a period of three weeks. He worked in cooperation with the anthropologist and his team, but there was no collaboration between him and the subjects of the picture, no performance. 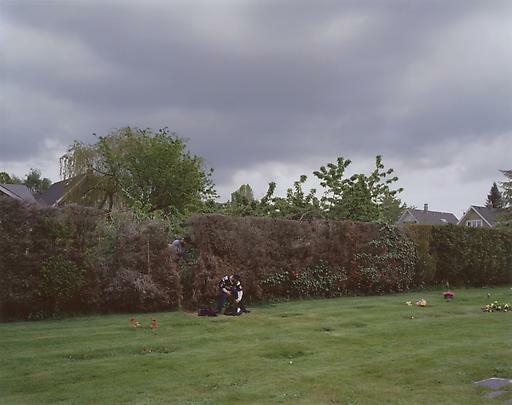 Boys Cutting Through Hedge (2003) is a reconstruction of events the artist witnessed while working on another picture at the same location several years earlier. 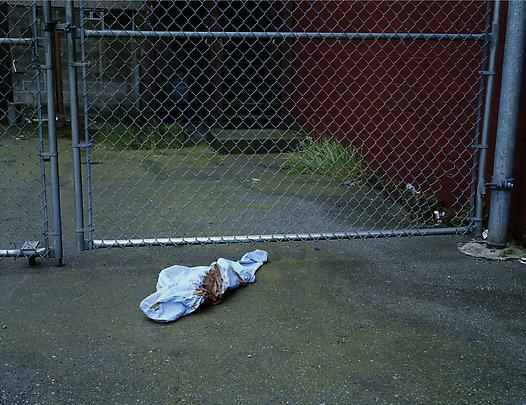 The picture is an example of what the artist calls 'near documentary'. This is also the case for Woman with a Covered Tray (also 2003). The exhibition also includes a number of smaller pictures, all straight photographs of places encountered by chance. 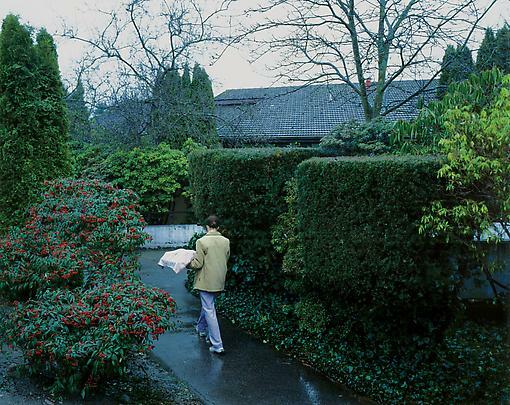 Jeff Wall was born in Vancouver, British Columbia in 1946, where he still lives. He was the recent recipient, in 2003, of the Roswith Haftmann Prize, Roswith Haftmann Foundation, Zurich, and has been honored with numerous other awards, including the Erna and Victor Hasselblad Foundation International Award in Photography (2002). This March, a one-man exhibition of his work opened at the Astrup Fearnley Museum, Oslo, Norway which will run through May 23rd, 2004. Upcoming solo projects, in 2005, include a comprehensive survey to be shown at Schaulager, Basel and at the Tate Gallery, London, and in 2006 a U.S tour organized by The Museum of Modern Art, New York, travelling to The Art Institute of Chicago and the San Francisco Museum of Modern Art, as well as subsequent venues. 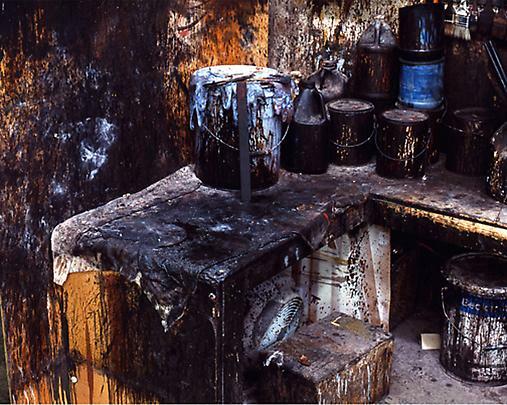 Several solo exhibitions have recently been held in Europe including "Jeff Wall: Landscapes" at the Norwich Castle Museum and Art Gallery, Norwich, England and "Jeff Wall: Photographs" at MUMOK (Museum of Modern Art Ludwig Foundation), Vienna, Austria, both in 2003; "Jeff Wall: Figures & Places", Museum für Moderne Kunst, Frankfurt am Main, Frankfurt, Germany in 2001; and "Jeff Wall: Photographs of Modern Life, Museum für Gegenwartskunst, Basel, Switzerland (1998). Over the past decade one-man shows have been seen at the Kunstmuseum, Wolfsburg; Stadtische Galerie in Lenbachhaus, Munich (1996); Jeu de Paume, Paris (1995); Museo Nacional Centro de Arte, Reina Sofia, Madrid (1994); Neue Gesselschaft für Bildende Kunst Galerie, Berlin (1994); Deichtorhallen, Hamburg (1994); De Pont Foundation, Tilburg, the Netherlands (1994); the Stadtische Kunsthalle, Dusseldorf (1994); the Louisiana Museum, Humlebaek, Denmark; and Palais des Beaux Arts, Brussels (both in 1992). Saved! 100 Years of the National Art Collections Fund, Hayward Gallery, London; Outlook, Athens; and Memory and Landscape at La Casa Encendida, Madrid. His work has been included in several other important group shows, such as Documenta XI (2002), X (1997), VIII (1987)and VII (1982), Kassel, Germany; the Inaugural Exhibition, Tate Modern, London (2000); the Carnegie International 1999, Pittsburgh; The Whitney Biennial (1995), and Westkunst, Cologne (1981). A monograph Jeff Wall: Figures & Places (2001, Prestel Verlag, Munich), published on the occasion of the exhibition at the Museum für Moderne Kunst, Frankfurt/Main, will be available for sale during the exhibition, as will as the recently revised Jeff Wall (2002, Phaidon Press, London), which was first published in 1996 and expanded in 2002.